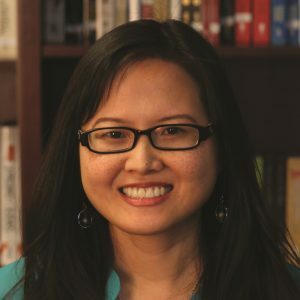 Jessica Wong is a senior acquisitions editor at Nelson Books, a division of HarperCollins Christian Publishing. She has worked closely with a number of bestselling authors, such as Lysa TerKeurst, Jen Hatmaker, and Chris Hodges, to sharpen and develop their content. She holds a B.A. in English linguistics and is also an alumnus of the Yale Publishing Course. Her passion is providing a guiding hand to authors with eternal and truly impactful messages in order to help them reach and touch as many lives as possible.